In our globalised world, there are few exceptional names and brands, which seem to have an eternal lifespan. Some of these include animation series like the Simpsons, brands like Coca-Cola, Apple, and Ferrari and names like David Beckham. However, when it comes to the beautiful world of gaming, there is only one name, which anybody, even those with little gaming knowledge will recognise. This is Final Fantasy. Developed from a modest gaming idea, Final Fantasy has become more than just a game. It is a lifestyle, a trendsetter, a unique creative outlet, and perhaps even a religion and the reason why we strive to humbly pay tribute to the newest Final Fantasy instalment in this article. With over 115 million units sold since 1987, Final Fantasy is among the best-selling games of all time. What is their secret? Although each player will give you a different and unique reason, we like to think that the game seamlessly combines all possible gaming-elements into one comprehensive piece of art complemented by philosophical references aiming to ask what the purpose of life is. This is a rather deep analysis. The characters appear to be larger than life icons for millions of players, who even go as far as trying to be one of them. Talk about devotion to a cause! Following the excruciating pain of waiting for over a decade, on November 29th 2016, the world will receive the 15th instalment of the Final Fantasy series, on both PlayStation 4 and Xbox One. Anxious players will get to roam freely in an open world environment encountering different challenges and enemies through a new feature called the “Active Cross Battle System”. This time, however, players can take over Tanks and Mechs from the enemy, adding a more dynamic battle element to it. Moreover, because Final Fantasy has for the longest been an RPG-game where your answers and decisions morph the direction of the game, gamers are looking forward to seeing how new gaming technology has influenced Final Fantasy. All Final Fantasy fans are aware that there is no connection between the stories. This will be the case with Final Fantasy XV as well. We do not intend to ruin the game plot for you but get ready for an epic journey on a planet called Eos! Players will be thrilled about the multi-weapon combo attacks, which make moving between long destinations more bearable. Even more exciting will be the combat scoring system, which rates the fighting skills for each player after every fight. This helps players become better fighters while earning more AP points. The waiting is now almost over and an epic battle is here for the taking. We must save Planet Eos together because we stand together as one. 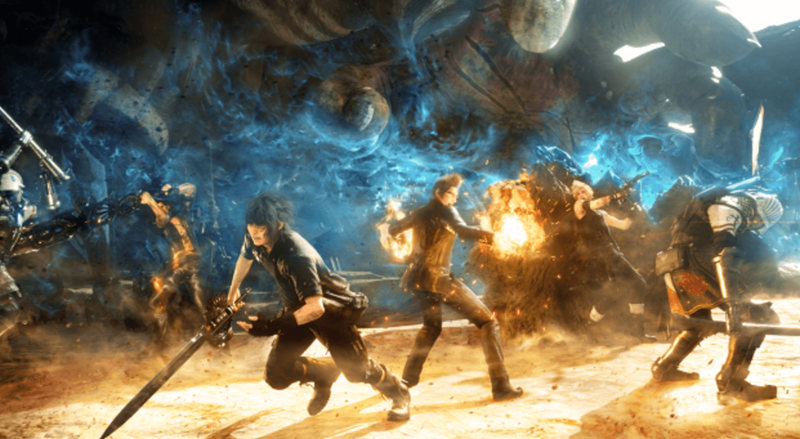 The many notable changes and new features accord Square Enix the challenge of proving once again why the Final Fantasy series is a source of inspiration for many. 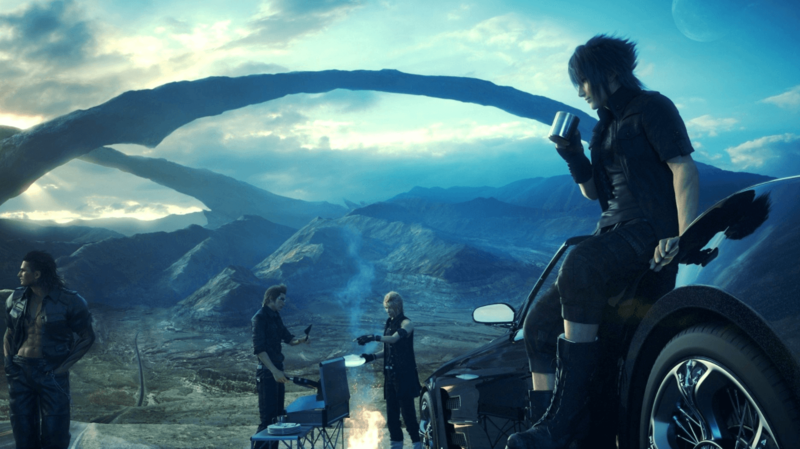 The question is – will Final Fantasy XV be the glorious extension of a global phenomenon, which fans have been yearning for?